Smooth & warming, very easy swallow. 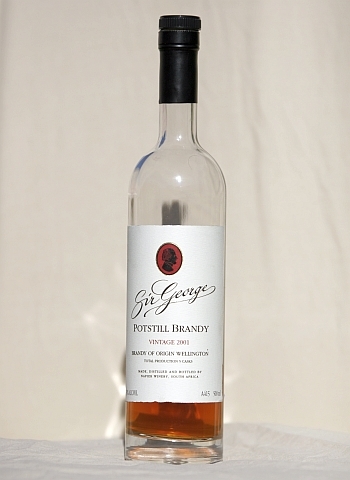 Most definitely a potstill to be enjoyed neat in a brandy snifter. Being only aged 5 years, it is very light and upbeat in nature, so very easy drinking and social. Makes a superb after dinner aperitif, strongly complimenting the lingering sweetness of a good dessert.